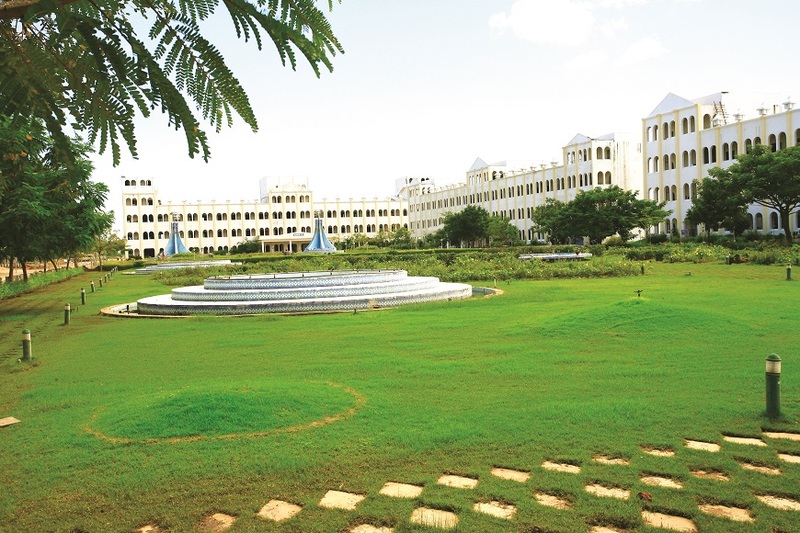 The college is situated at Jeppiaar Nagar on Rajiv Gandhi salai, Chennai in an area of 48 acres. The college provides advanced teaching facilities and excellent placement. The college structure is represented through modern architecture, giving the precinct a dynamic and vibrant atmosphere. The infrastructure also includes a state of art air-conditioned computer laboratory with servers and internet facilities. Work stations have welding and smithy equipment’s that provide hands on experience to our engineering students. Apart from this, each department has its own discipline-based laboratories for study and research. The other facilities include separate hostels for boys and girls, extensive libraries, seminar halls for UG and PG, reading hall, outdoor and indoor sports grounds, medical room and dining hall for Staff, Students and visitors. The college offers excellent transport facilities to all the students who commute from different parts of the city. The college mess provides homely, healthy, vegetarian and non-vegetarian food to all.